After getting together your clean up crew, you’re probably wondering what corals (and fish) to get next. 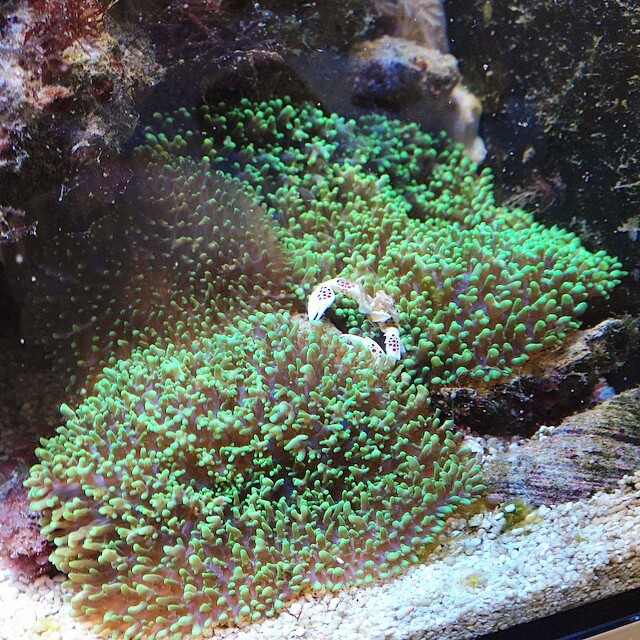 If you don’t have any experience in the saltwater world, it is a good idea to start out with some beginner corals. In my opinion, the best corals to get you going are soft or leather corals. 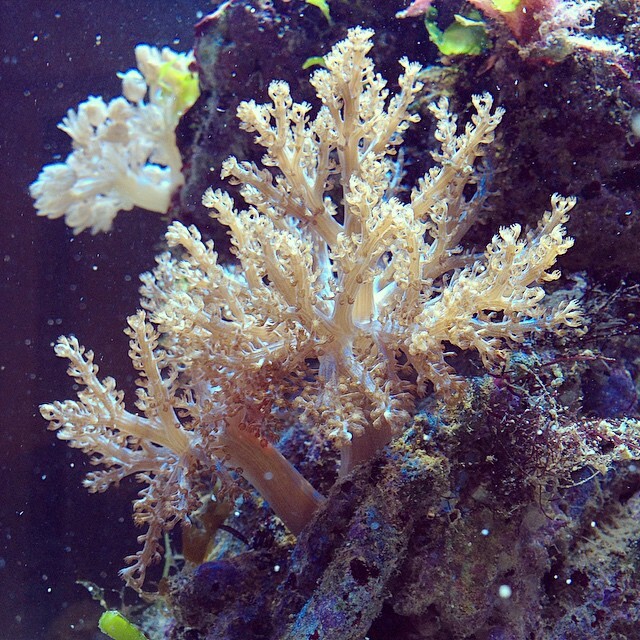 Why start with soft corals? 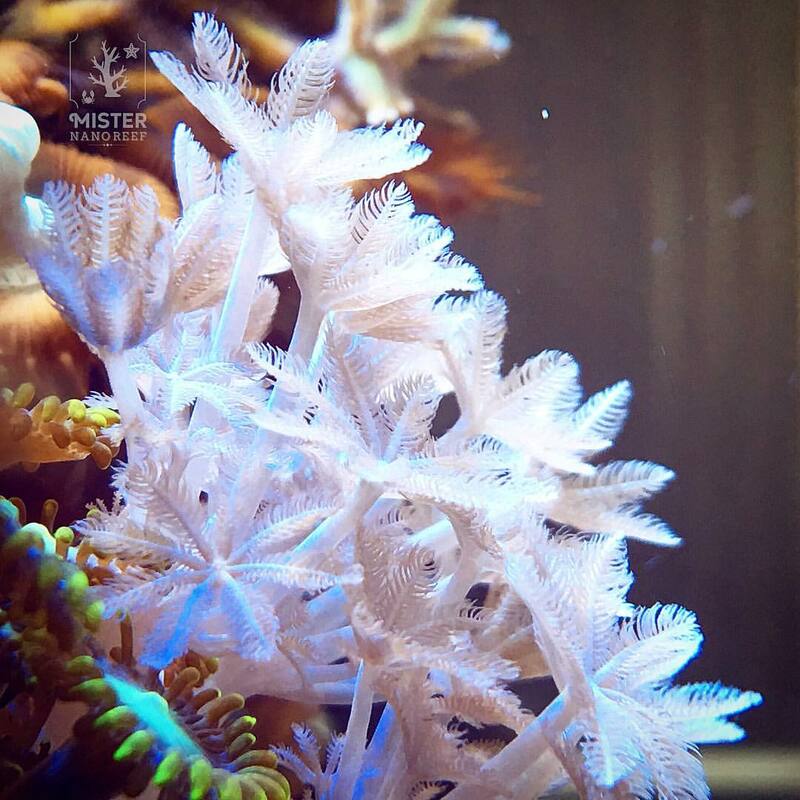 There’s a number of reasons to start with soft or leather corals; They are quite easy to maintain, aren’t too hard to get your hands on, they mostly don’t need any advanced lighting and they will help to get nitrates out of your water as they use it as a food source. So, let me give you the 5 beginner soft corals I started out with. 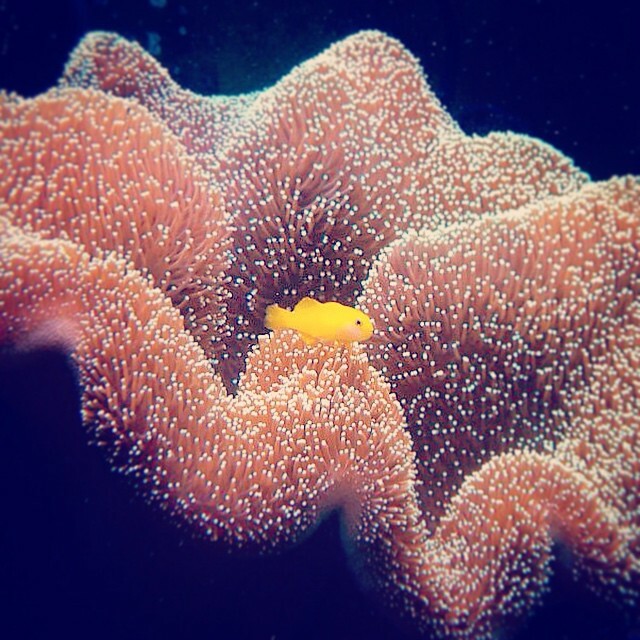 probably one of the most well known soft corals. It’s got his name from its appearance as it looks like a tree in its adult stage. The Kenya Tree is very easy to maintain as it will not need any additional food source besides the nutritions in your water. Its most common color is brown, but they do come in other colors like purple or green. Do not place it close to hard corals, as they can sting (and kill parts of) them due to their semi-aggressive nature. Probably the most remarkable feature of the Kenya Tree is the fact they frag themselves. When reaching adult stage, they will shed branches that attach to your live rock and grow into a new Kenya Tree. It’s white/pinkish color makes it look very lovable and its peaceful nature empowers that reputation. It can be strange in nature as in most tanks it thrives, but sometimes it just doesn’t hold up in one particular tank, although it is a very healthy tank. Why? This still remains a mystery. The only “downside” of Pumping Xenia is the fact that once it feels comfy in your tank, it will grow like wildfire and will need regular trimming. It will show up about everywhere in your tank. This one belongs to the (hairy) mushroom family, but I chose this specific species for its bright green color (there are also brown versions of it) and the fact that it can be used as a host for porcelain crabs. It requires a bit more lighting if you want it to keep the bright green color, but besides that, it is very easy to maintain. As my tank became more packed over time, one of the lower mushrooms climbed all the way up the back panel to the top to get back into a more light rich environment. There it splitted into 2 seperate mushrooms, which is its reproduction process. Also known as the toadstool coral. Provide enough space around this one as it can grow a lot in size. Take that into account when you look for a place for it in your tank. For this same reason it is probably not the best idea to keep it in a nano tank, as it can quickly block light and flow for other corals. On the other hand, it can really lighten up a tank with his long and bright polyps. It is also very hardy so it’s still a great pick as a beginner coral. You can’t go wrong with this one. 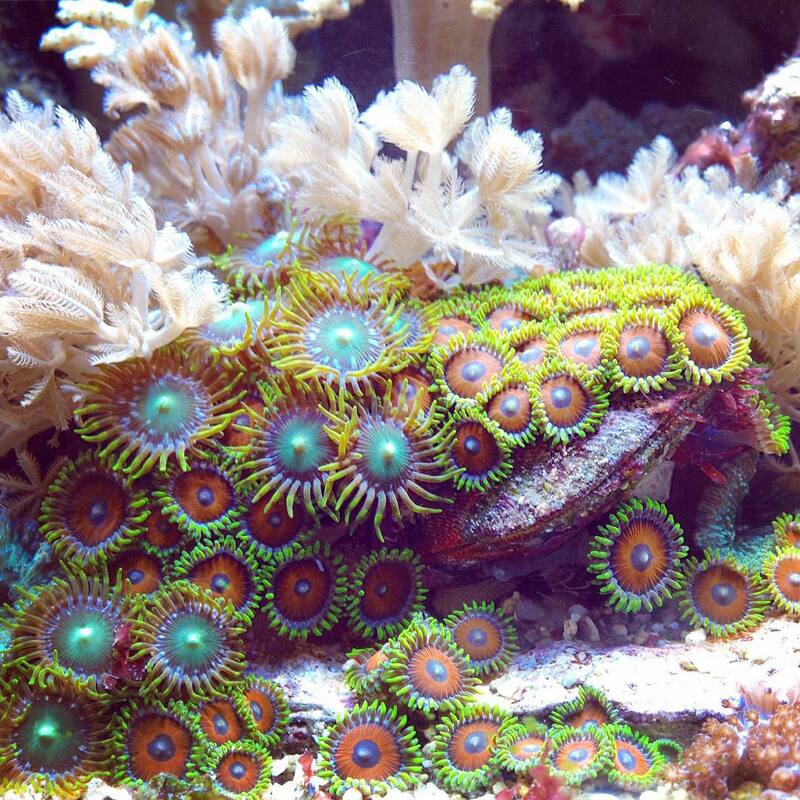 Zoanthus come in 1001 varieties, colors and patterns. They are very strong (some species stronger then others, I’ve found the blue ones to be more fragile) , are very easy to take care of and they grow quite fast in the right conditions. In short, another great beginner coral. Provide them with the right amount of light and they will give you an explosion of bright colors in return. Feeding isn’t really necessary, so they don’t need a lot of maintenance. It has become very popular in the hobby to keep a seperate “zoa garden”, which involves keeping a seperate space in the aquarium with different colors and species of zoas. Especially a great addition for any nano reef. 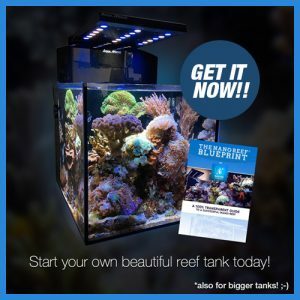 Feel free to leave a comment below or share your 5 first corals.